My goal as a real estate broker, is to constantly improve and evolve so that I can offer the best services to my clients, particularly by integrating sustainable development principles to my daily business practices, among other things. 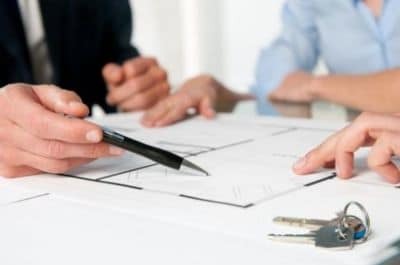 I am dedicated to working with the best existing real estate brokerage practices, and to concretize my real estate transactions by respecting the environment. That is why I have decided to be accredited Eco-Courtier by Eco-Home. Being a green real estate broker, it’s also to have the goal to reduce my carbon footprint. Thus, I am committed to respecting several specific actions.